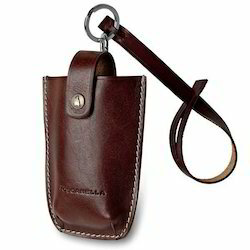 - This compact holder allows for easy access of your cell phone, yet holds it in place with the snap closure at the top. 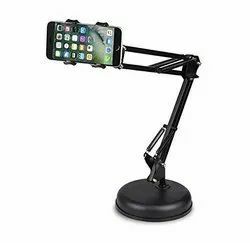 We are the prominent manufacturer and supplier of a wide range Mobile Stand that is high in demand. They are highly robust and can withstand a lot of wear and tear. We use our state-of-the-art infrastructure to give you this product. Top Quality Mobile Holders Available in all designs and Sizes @ Lowest Prices Guaranteed. Any brand and any model.